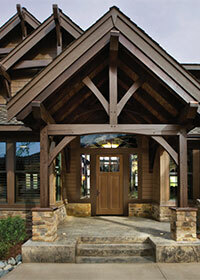 An entry door can transform the entryway to your home. 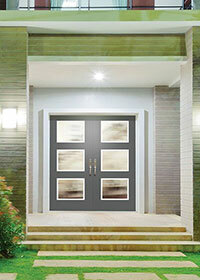 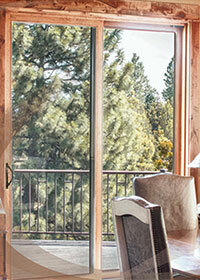 For the widest selection in top-quality, durable entry and patio doors, trust the experts at Columbus Door Sales. 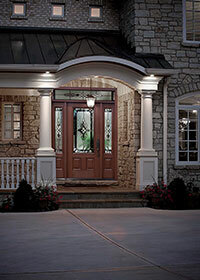 You can choose from a variety of styles, finishes and decorative options to suit your home and budget.